Ready Pac Complete Salad Kit with Kale Cranberry Pecan is outstanding. 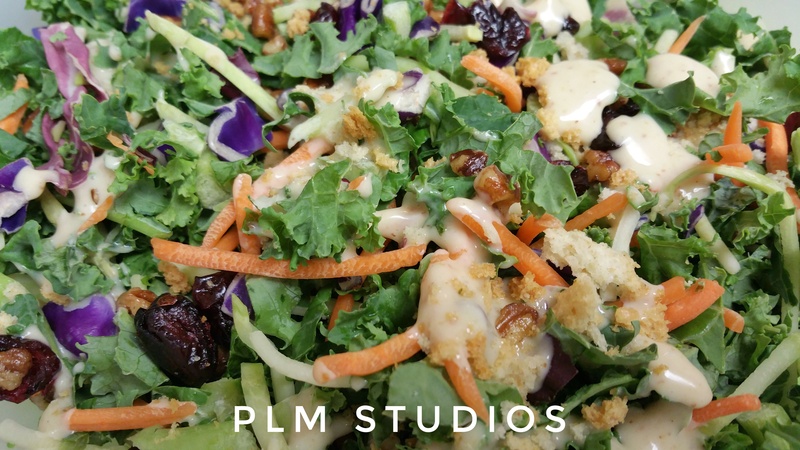 It has fresh kale, sweet julienned carrots and broccoli, tiny red shredded cabbage, candied pecans, dried cranberries, herb-toasted bread crumbs, and a delectable Country Dijon Dressing. The cranberries and the krutons come separately packaged, so you can add it when you serve it after drizzling some of the dressing on. 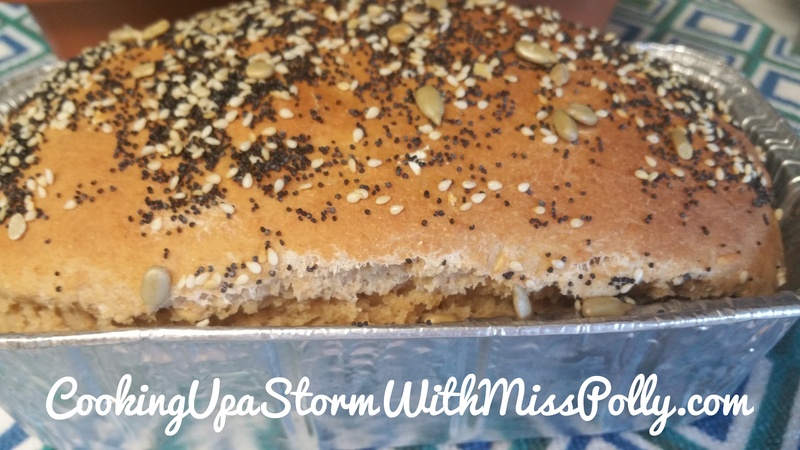 You can take this with you easily put it in a mixing bowl as a part of your lunch or part of your dinner. KaLe is so high in antioxidants as well as broccoli and carrots and vitamin A. This is a quick, beautiful, delicious and heart healthy salad I will surely buy again. By buying salad kids like this one it gives me ideas on how I can come by and fresh and Innovative ingredients in new ways.